The Ultimate List Of Anime TV Shows To Expect In 2019! Today is November 27th 2018. Meaning we’re less than 2 months away from 2019. So It’s time we talked about the latest and most anticipated anime to be released in the new year. And more anime genre’s in winter/spring 2019! The harem anime series: Date A Live, produced by J.C Staff is getting a 2019 release. It airs in January 2019. Mob Psycho’s popularity is growing, and this is proven by its 2nd season, airing January 7th 2019. Compulsive Gambler’s first announcement for season 2 was earlier this year in 2018. But now it’s official, and Yumeko Jabami is back for another round of gambling. Produced by MAPPA. B Project, produced by A1 pictures is set for sometime in January 2019. 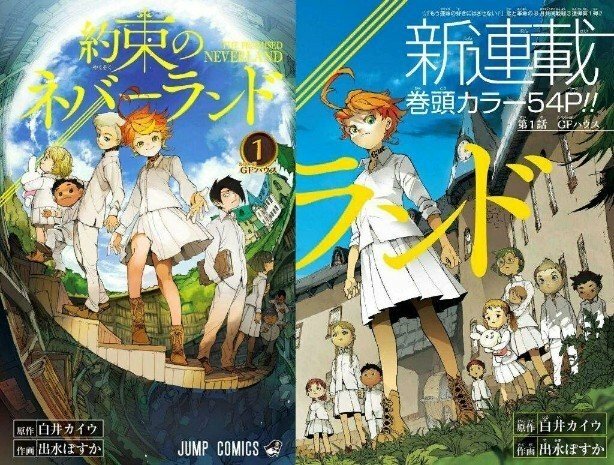 The highly anticipated Promised Neverland is bound to be a big deal in 2019. Assuming the anime turns out as good as the hype claims it should be. Produced by Silver Link, the same studio behind Kokoro Connect. This sci-fi, sports and action series releases in January 2019. Cannon Busters is set for release on Netflix, with a trio of main characters and their wild adventures. The musical anime series: BanG Dream is back for another round in fall 2019, October. Produced by Satelight, a studio who worked with A1 pictures on shows like Fairy Tail. Girly Air Force is an action, sci-fi set for January 10th 2019. Boogiepop is being adapted from the Manga, with an anime set for sometime in the new year. January 2019. Officially set for January 12th 2019, Colorful Pastrale explores the anime genres of fantasy and music combined. Action/adventure series with demons and historical references. Dororo is being adapted from a Manga with a January 2019 release. Not much info is known about Flying Babies yet, but it’s expected for January 2019. From a relatively new studio called Gaina. Adapted from a light novel series, and produced by a studio who’s affiliated with Black Bullet, Barakamon, and Made In Abyss. This anime series is being adapted from a video game, set for sometime in January next year. Taken from the Manga, 3D Kanojo Girl is coming with a season 2 in 2019. 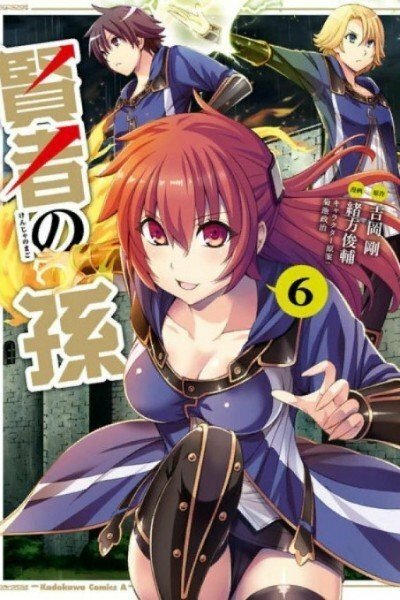 Love Is War, adapted from a Manga with a new anime on the way. Sci-fi/Mecha series airing in January with no official date yet. Officially released January 11th 2019. It’s a harem anime with school, comedy elements. Produced by Perriot Plus, an anime studio that goes way back to 1994. This anime’s story is about a student who falls inlove with his teacher named Hina. Piano Forest, aired on Netflix, is back with a second season. Continuing from the last season’s plot and focus. Kemono Friends, after so many delays, is now ready for a 2019 release for its second season. Produced by Studio Gokumi, who’s affiliated with The Ambition Of Oda Nobuna and Yuuki Yuna Is A Hero. Endro is a slice of life with magic and fantasy elements. Produced by Zero-G, this is a new anime studio with anticipated shows like Grand Blue. Airing Jan 12th 2019, Magical Girl Spec Ops is set to be a dark anime series with violence and drama. This might be one to watch out for. Action/Music series with a simplistic name and a plot focused on DJ’in. This a military, adventure anime series unlike none other we’ve seen so far. 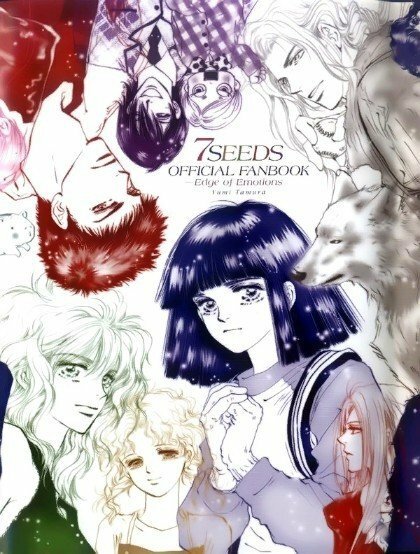 Produced by studio’s affiliated with Speed Grapher, Berserk, and other shows. 29. Watashi ni Tenshi ga Maiorita! Comedy shoujo series produced by the same studio behind Umaru Chan and Nozaki Kun! It’s looking to be a “cute girl” anime like K-On. With younger characters. Meiji Tokyo Renka is a shoujo, romance and historical series with a focus on a world of ghosts. And similar themes. Produced by Studio TMS Entertainment. This is a comedy series about a main character who invents things to impress the guy she likes. Airs sometime in Jan 2019. Based in Akihabara Japan (in the future) with a strong focus on Otaku culture. High School boys who are transported into an anime series? This is the weird plot you can expect to see in Jan 2019. Another Military, slice of life series about two girls from different planets. One of the few “game” anime genres of the coming year, with plenty of action, adventure and magic thrown into the mix. Cute girls against scary monsters. That essentially sums up this upcoming 2019 anime series. Comedy anime about a single woman working out of Tokyo. No official Air date yet. Spin off series of the original Katana Maidens from early 2018. Which anime are you looking forward to? Keep your eyes peeled for more news to come soon. I'm Hikari Yorokobi. The official mascot for Anime Motivation's business.